The stated ration is specifically formulated for Trotters and Competition Horses. It may be used as a complete feed, in conjunction with Hay, or as part of a wider feed regime, with other suitable feed ingredients. Procure from us Breeding Mare Feed which is a rich source of crude fiber, crude fat, protein and essential vitamins and minerals. This range is palatable, highly nutritious and can be stored for a prolonged period of time. Our clients value it for its premium quality, zero adulteration and safe consumption. 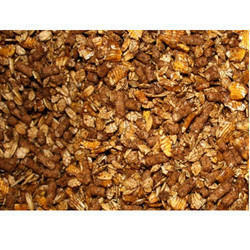 It comprise of corns, wheat, cereals, soy meat and traces of vitamins and minerals. Being 100% vegetarian it can be procured by anyone. The stated ration is formulated from high Quality Protein to meet the high energy requirements of a Race Horse in full work with highly strenuous activity. The stated formulation is specifically formulated for Moderate working Ponies. The feeding structure for ponies should not be less than 3-4 Kilos per day. 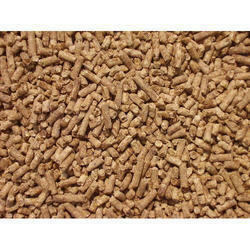 Over the years we have established our dominion in the domain of providing our clients with niche quality Horse Feed. 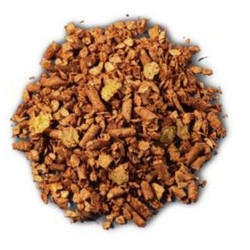 It is rich in protein, crude fat, crude fiber and traces of essential minerals and vitamins. We procure 100% vegetarian and organic ingredients from trusted cultivators and process it using latest tools and machinery. 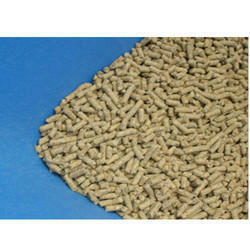 Available in coarse mash and pellet form, this range is packed in secure packaging at industry leading prices. 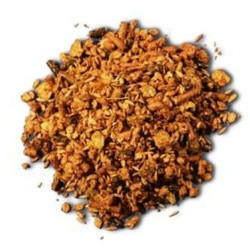 Demand from us Foal Starter Feed which is 100% natural, vegetarian and organic in nature. It is acknowledged for its effectiveness, high nutritional content and longer shelf life. Foal Starter Feed offered by us increases food conversion, enhances the health of the livestock and restores normal live functions. Doctors all over the world recommend it for increasing egg production and livability of the Foal. Our clients can avail it at highly competitive prices from us.